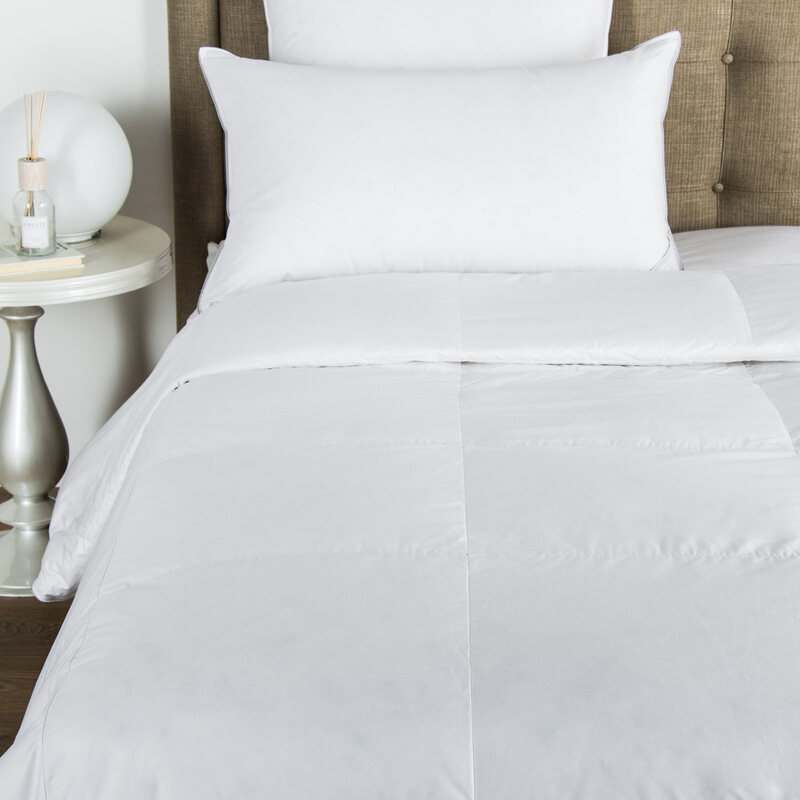 Soft and smooth with high shine, the Triplo Bourdon Sheet Set is crafted from pure cotton poplin - the perfect balance between percale and sateen - and embellished with a three-line embroidery. 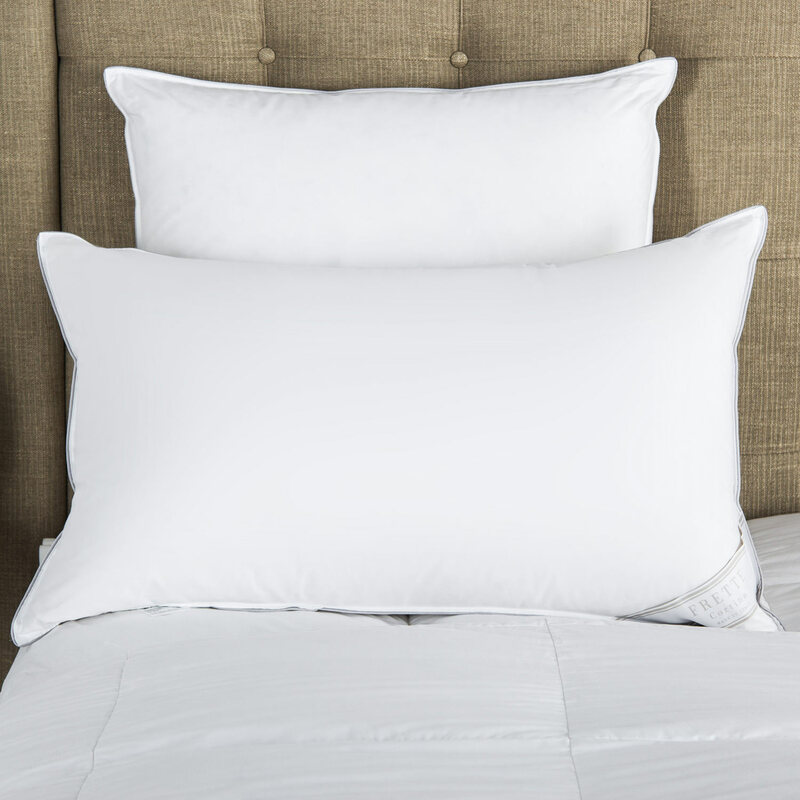 The Triplo Bourdon Sheet Set is crafted from smooth cotton poplin and has a remarkable sheen and brightness and finished with a three-line embroidery. 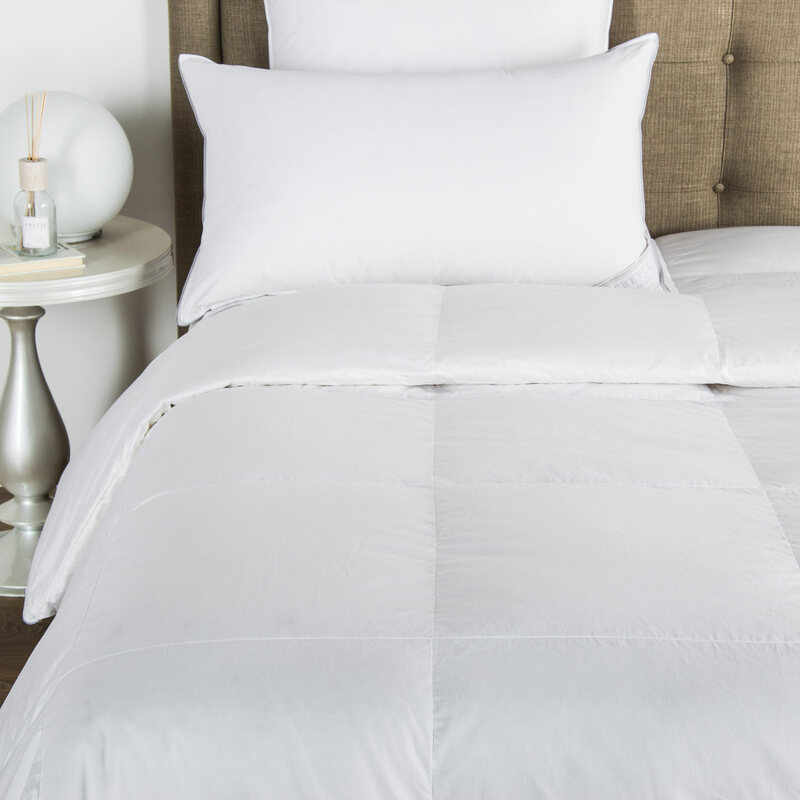 This sheet set includes a top sheet, a fitted bottom sheet, and two shams. 100% cotton. Made in Italy.